Pengerang Link General Contractor Sdn Bhd - Pengerang Link General Contractor Sdn Bhd is a construction materials supplier company. 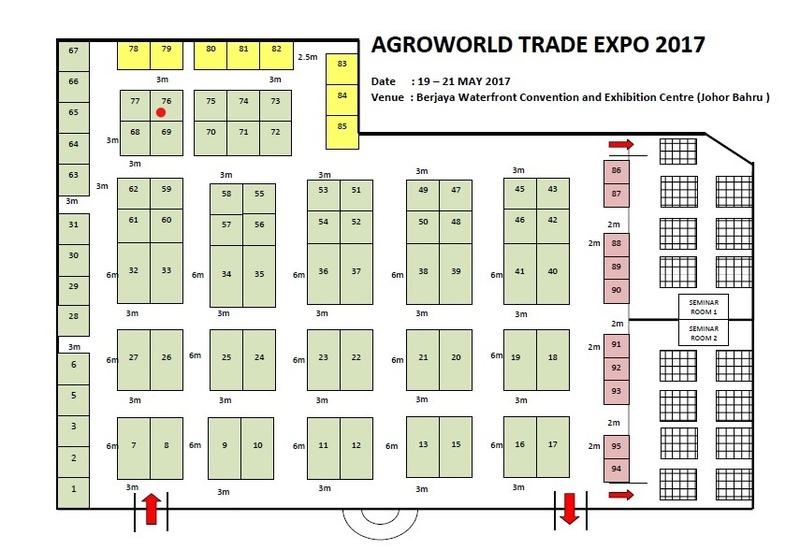 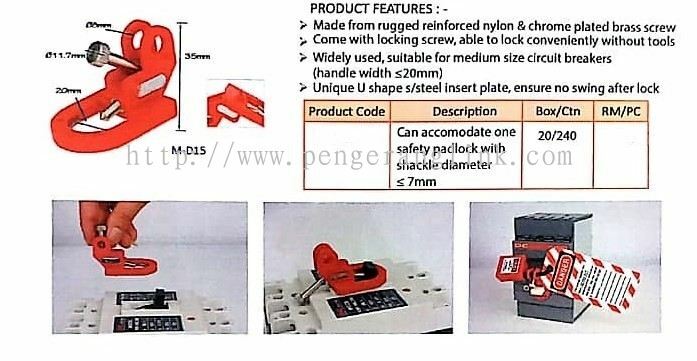 Our office is located in Pengerang, Johor. 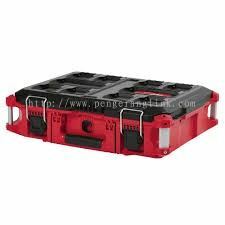 Pengerang Link General Contractor Sdn Bhd (PLGC) is a wholly owned private company located in Pengerang, Johor, Malaysia. Our founders have been in the construction materials supply business for more than 30 years and lead the company to grown into a major hardware retailer, serving local demands and supplying to Pengerang Integrated Petroleum Complex (PIPC) requirements. 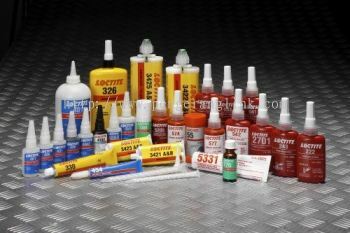 We are committed to supplying quality products at competitive prices. 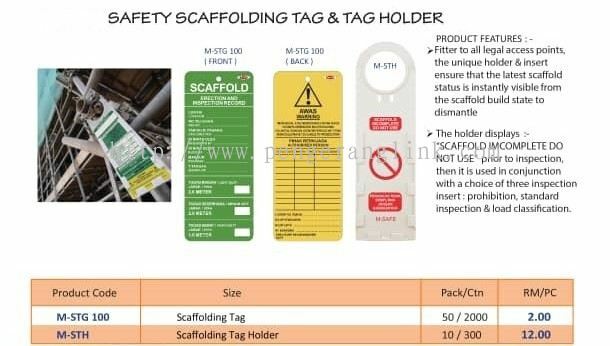 PLGC provides an extensive array of products catering for construction needs and oil & gas related supplies such as power tools, personal protection equipment (PPE), timbers, cementitious waterproofing products, lifting equipment, metal roofing and steel products. 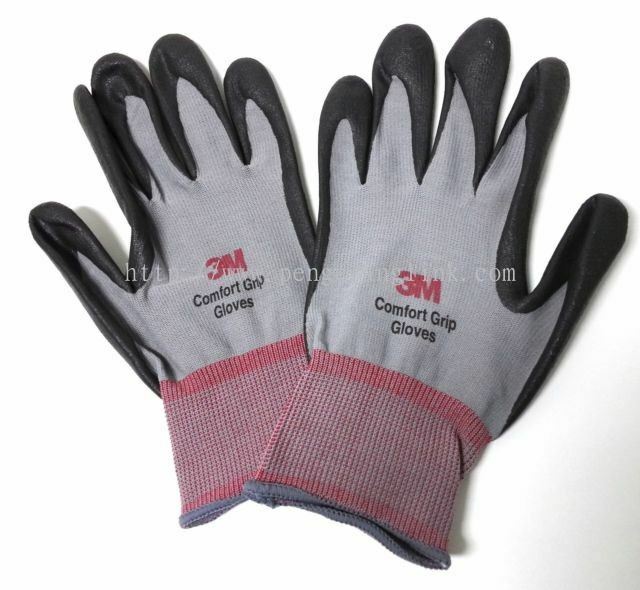 To provide customer satisfaction, top-quality product, employee well-being, sustainability and innovation. 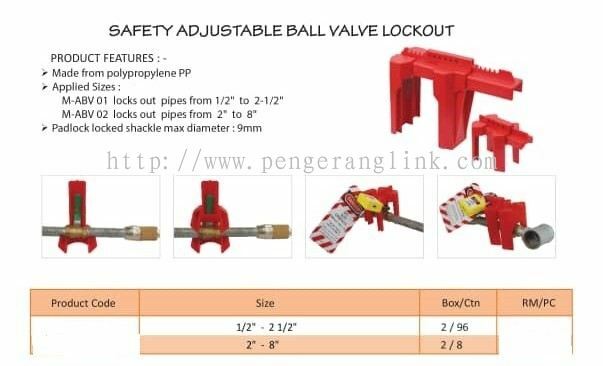 Pengerang Link General Contractor Sdn Bhd added 4 new products in Oil & Gas - EXPLOSION PROOF Category. 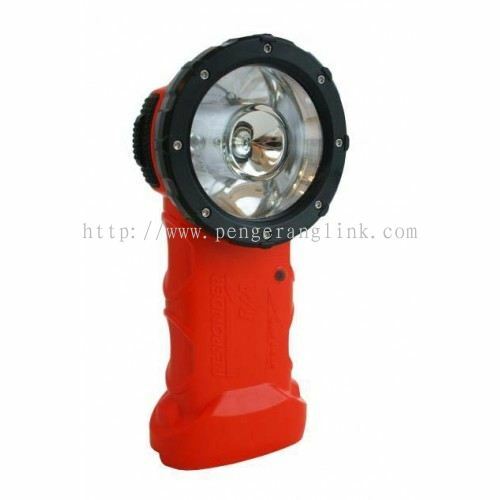 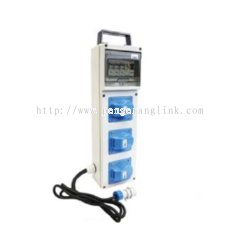 Pengerang Link General Contractor Sdn Bhd added new product in Oil & Gas - 110v Power tools Category. 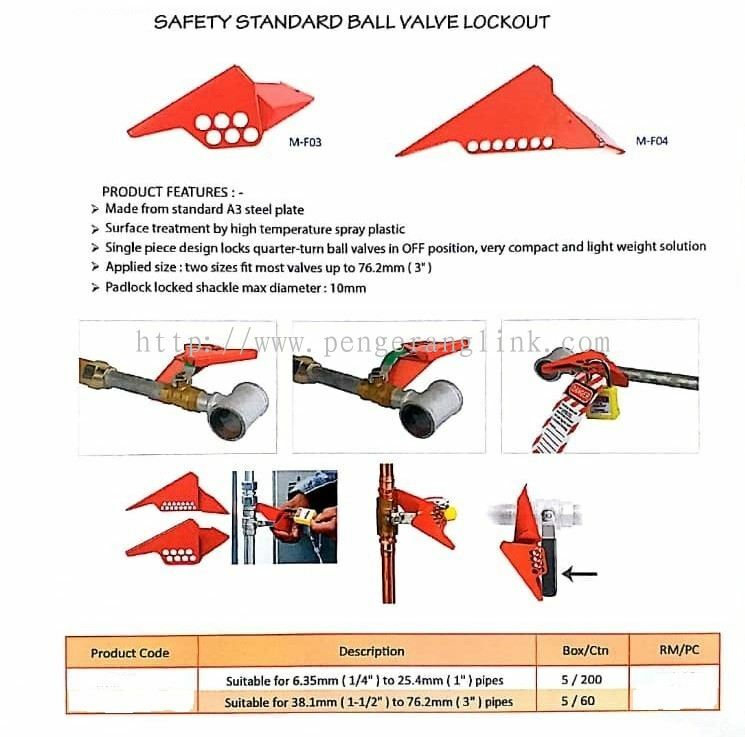 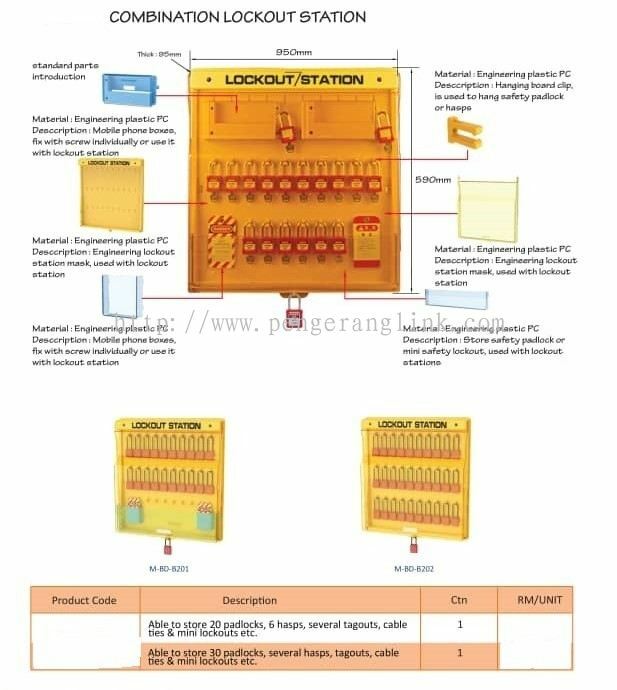 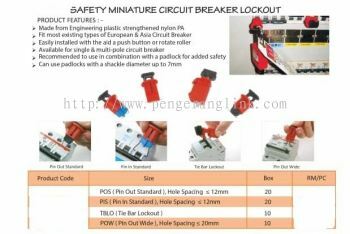 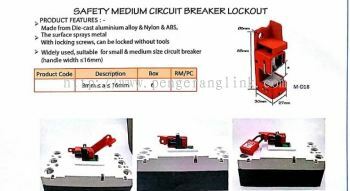 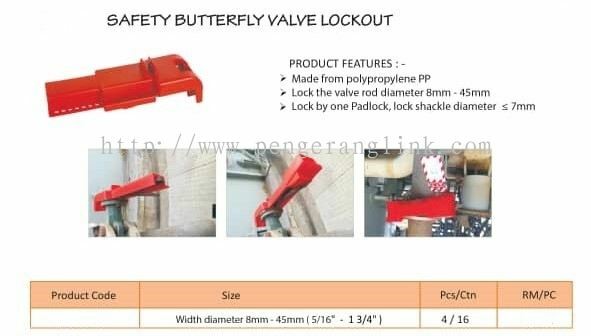 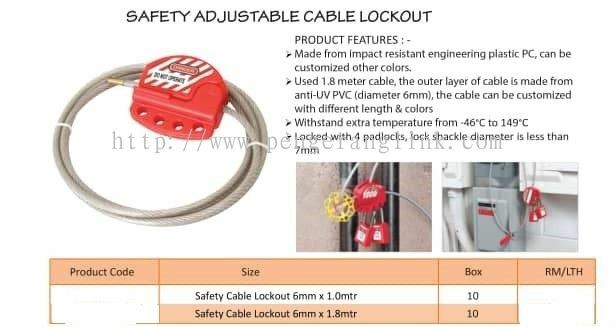 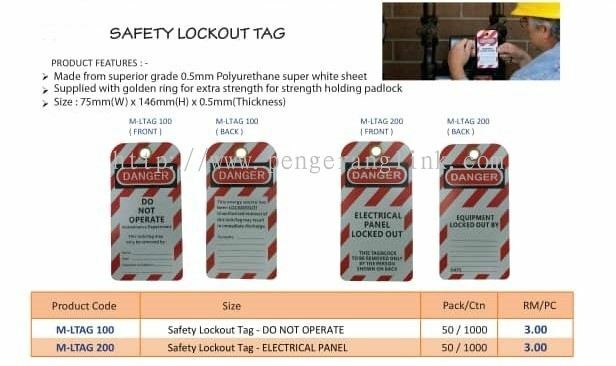 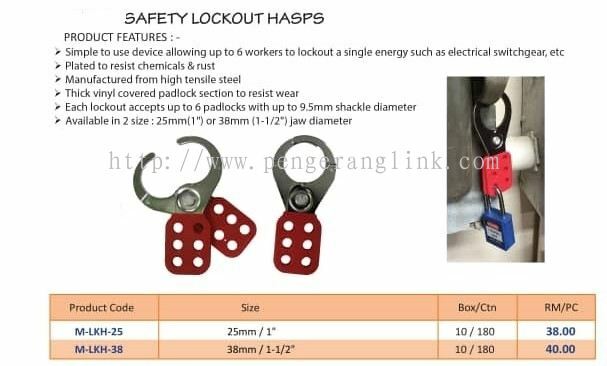 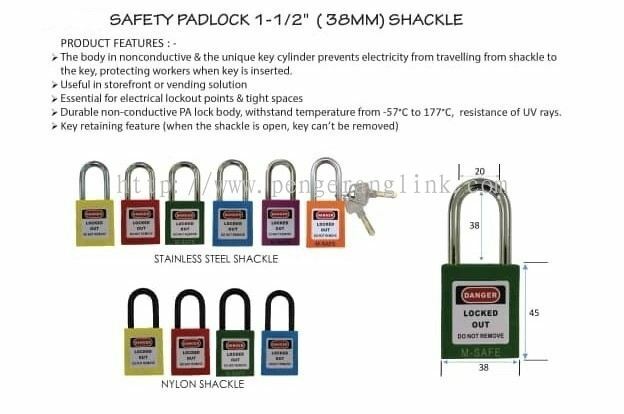 Pengerang Link General Contractor Sdn Bhd added 26 new products in Oil & Gas - Lockout System Category. 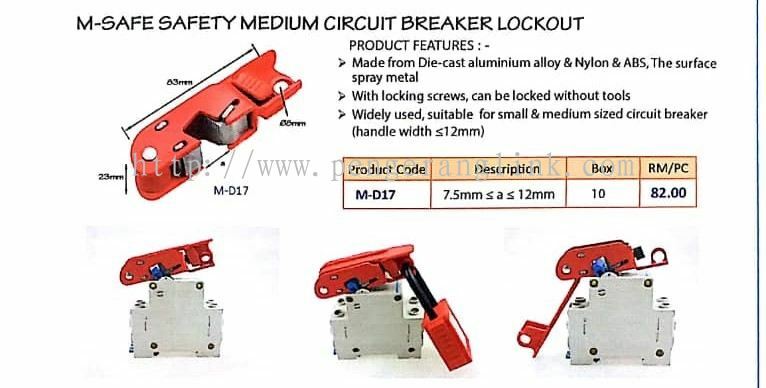 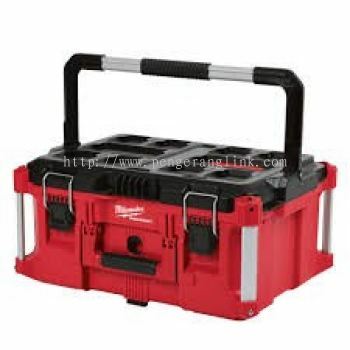 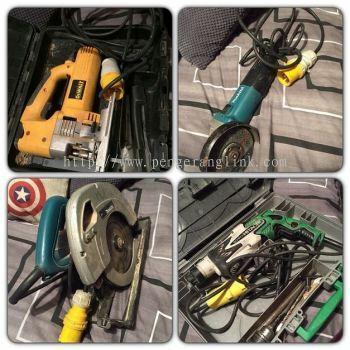 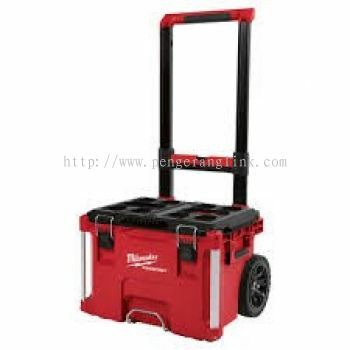 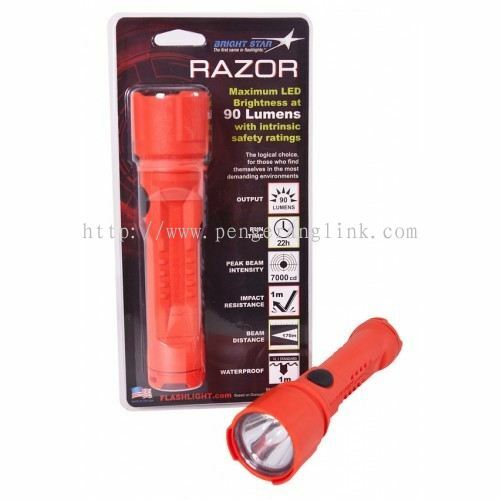 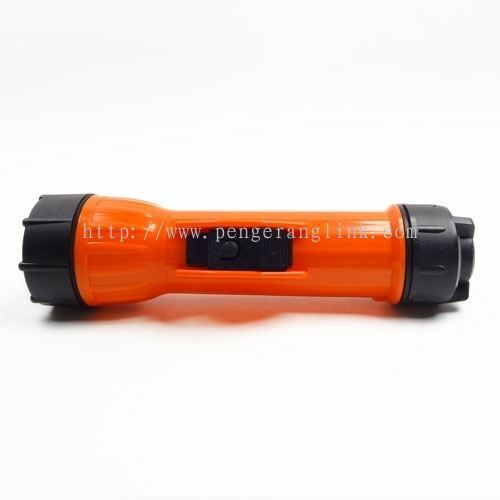 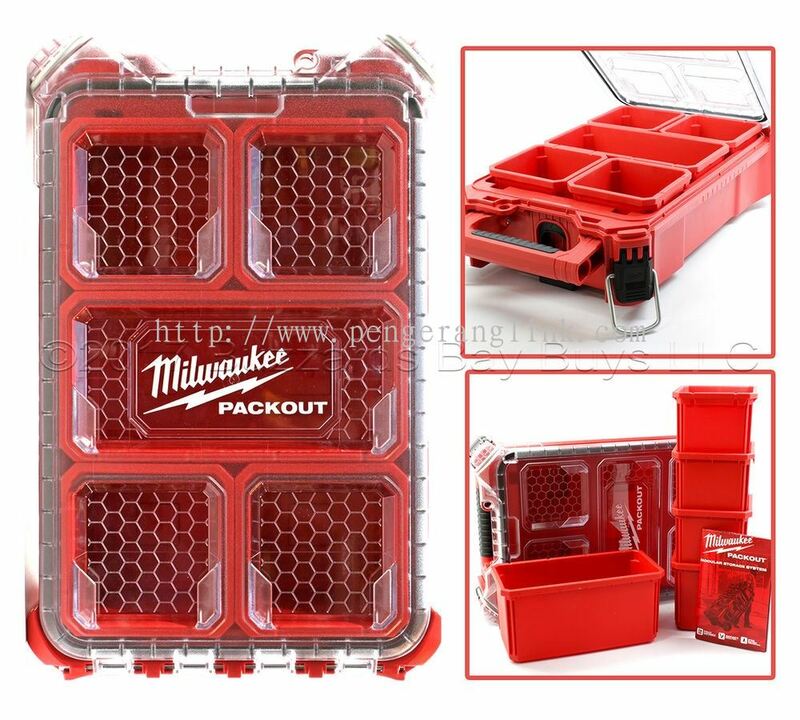 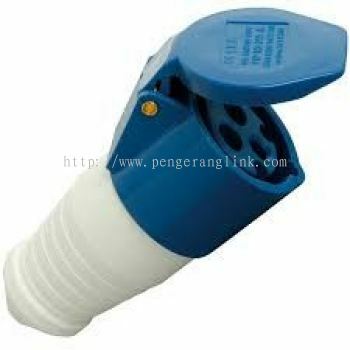 Pengerang Link General Contractor Sdn Bhd added new product in Hand Tools - Milwaukee Category. 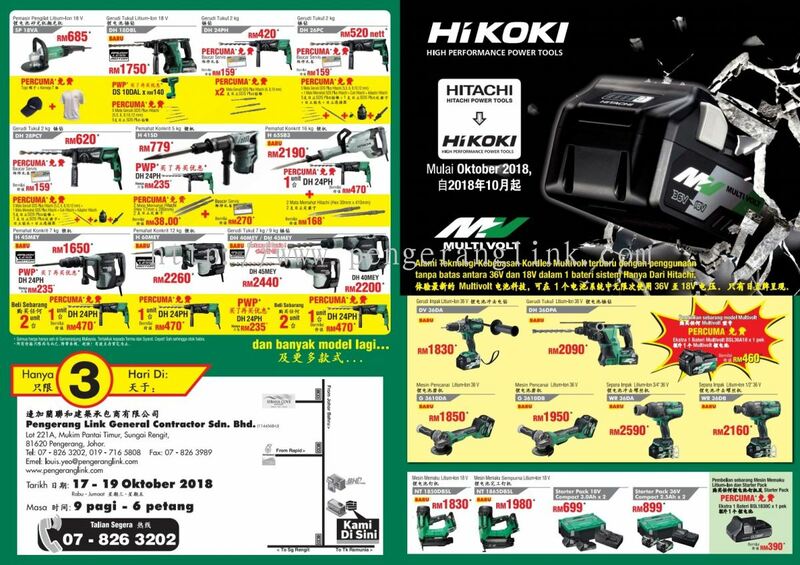 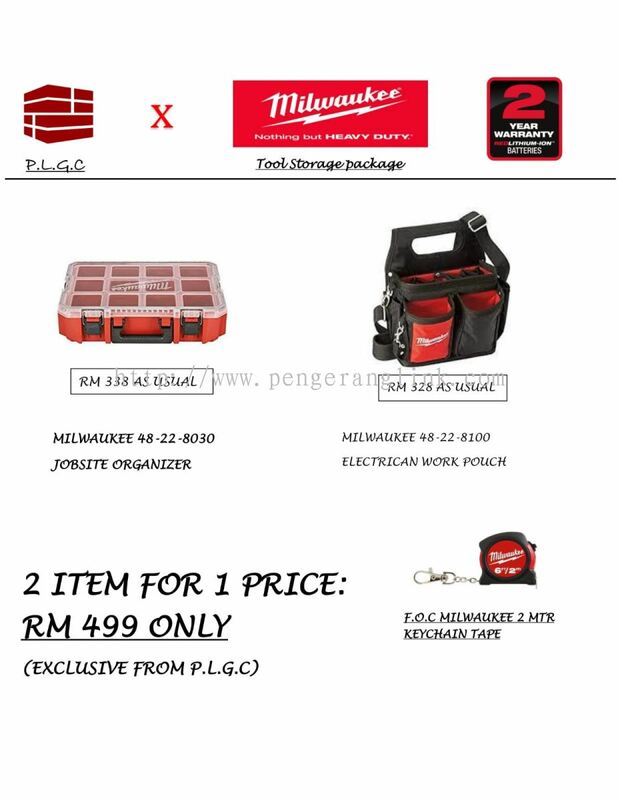 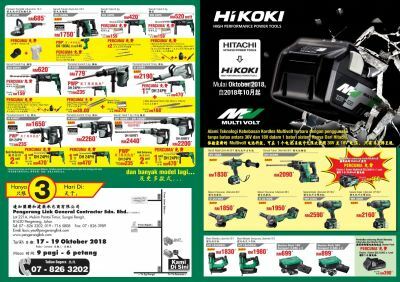 Pengerang Link General Contractor Sdn Bhd added 4 new products in Hand Tools - Milwaukee Category. Pengerang Link General Contractor Sdn Bhd added 1 News & Promotion. 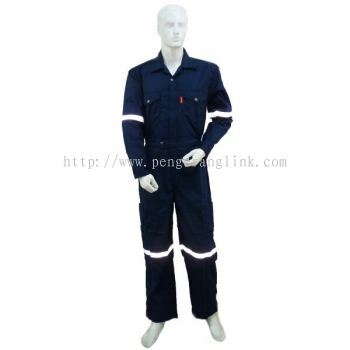 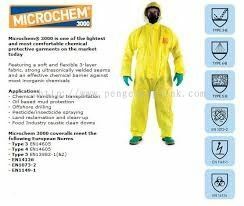 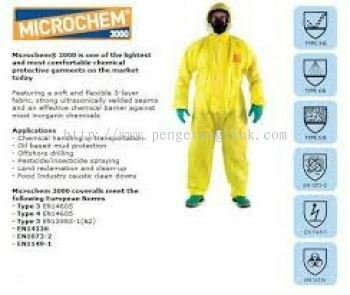 Pengerang Link General Contractor Sdn Bhd added 3 new products in Personal Protective Equipment ( PPE ) - Working Jacket & Coverall Category. 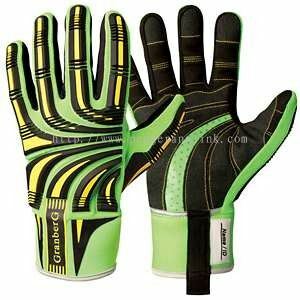 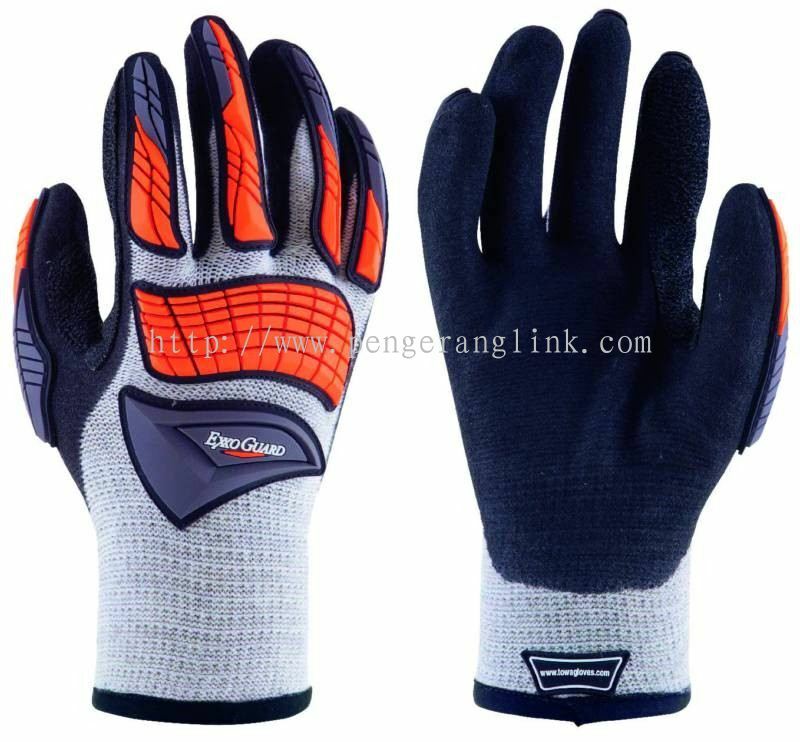 Pengerang Link General Contractor Sdn Bhd added new product in Personal Protective Equipment ( PPE ) - Gloves Category. Pengerang Link General Contractor Sdn Bhd added new product in Silicone / Adhesive / Tape - Loctite Category. 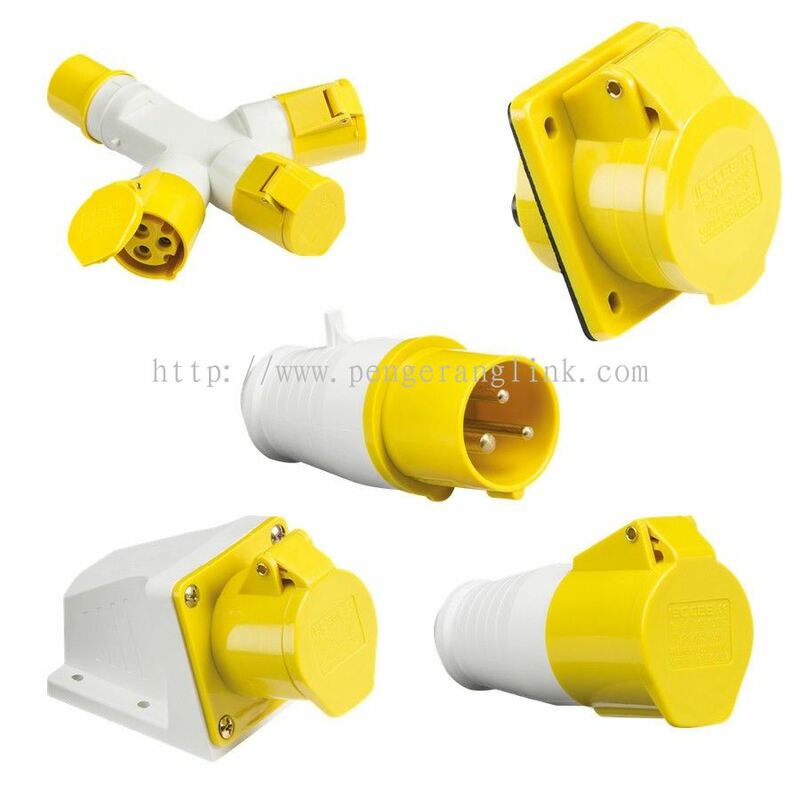 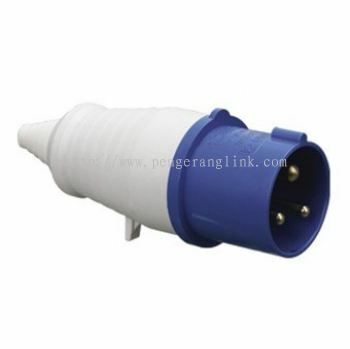 Pengerang Link General Contractor Sdn Bhd added 3 new products in Machinery & fittings Category. 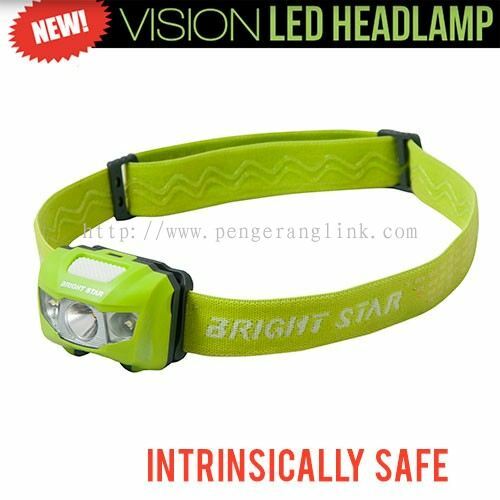 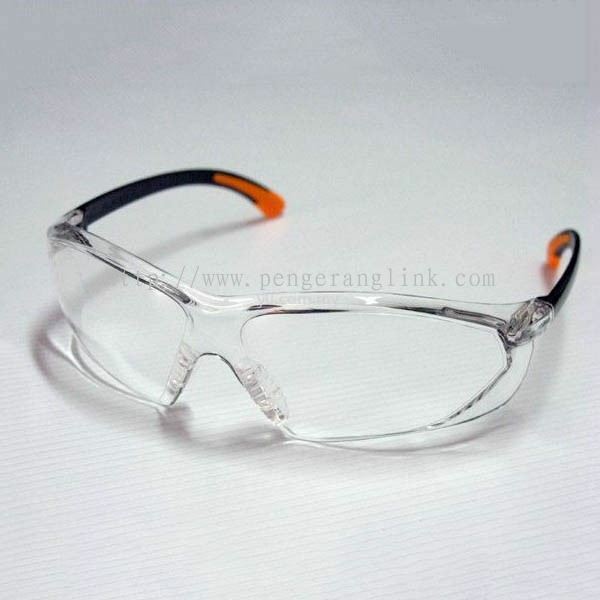 Pengerang Link General Contractor Sdn Bhd added 6 new products in Personal Protective Equipment ( PPE ) - Safety Glasses Category. 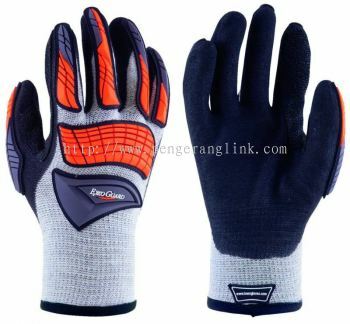 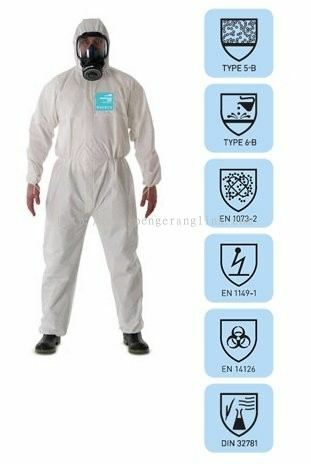 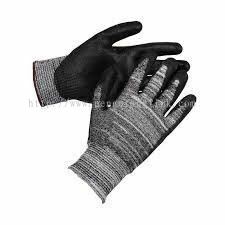 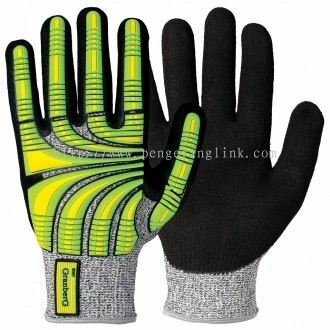 Pengerang Link General Contractor Sdn Bhd added 3 new products in Personal Protective Equipment ( PPE ) - Gloves Category. 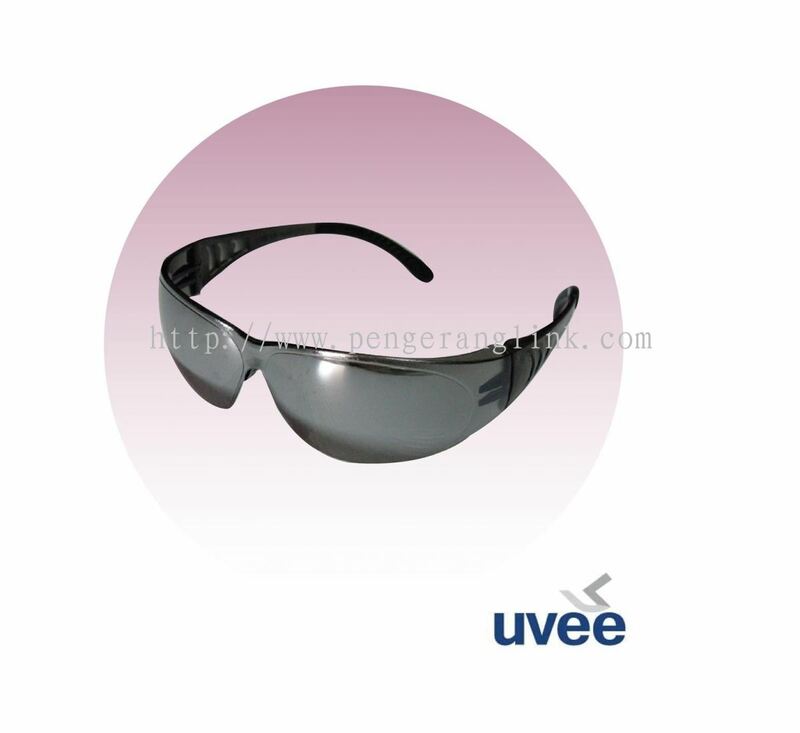 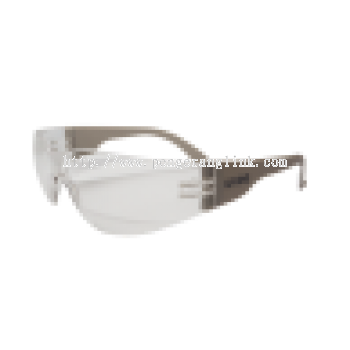 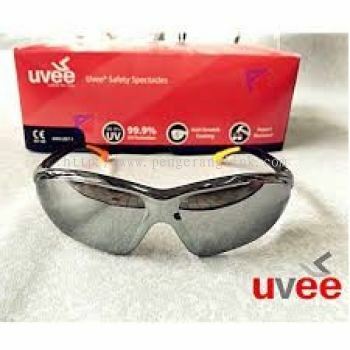 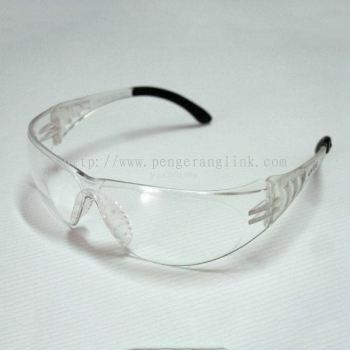 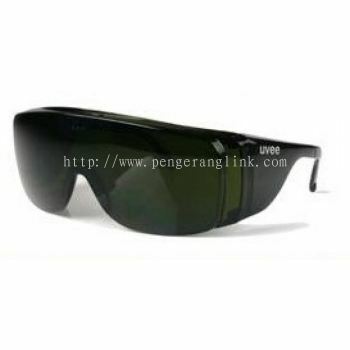 Pengerang Link General Contractor Sdn Bhd added new product in Personal Protective Equipment ( PPE ) - Safety Glasses Category.